But this is a major security flaw because, imagine one of the sites you registered with was hacked and you used the similar password on other sites, this means your account on all the other websites are also compromised. This is seriously bad and it does happen, recently Twitter's and eBay's database were hacked and some proportion of the database was compromised. And we received a message to reset our password, so most users resets their password for that site, but what about the other sites with similar passwords. To avoid that problem we need unique passwords for each site we visit, but it once again raises the question of our inability to remember all those. 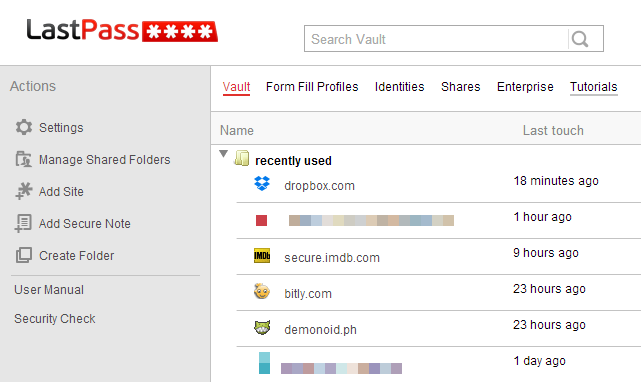 So we come to the solution after a few paragraphs of text and that is LastPass. 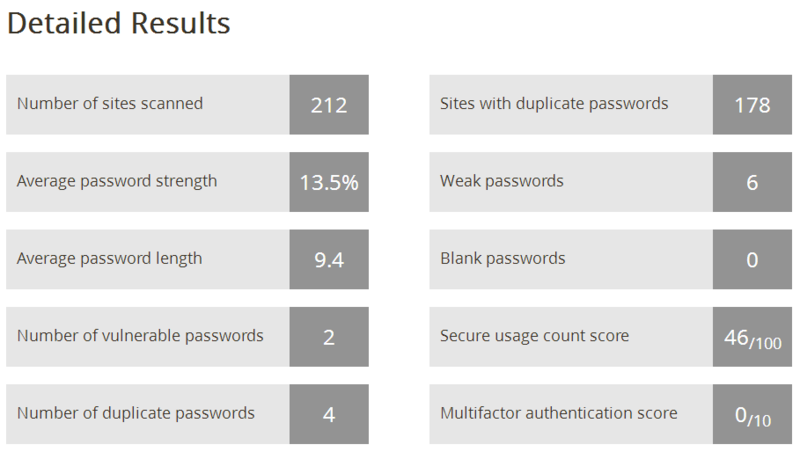 LastPass remembers all your passwords and it also has a password generator that generates strong unique passwords for your account and you don't even have to remember it because LastPass does it for you. Save Debit Card and Credit Card details securely and auto fill them. And there are many more features which you can all read about at LastPass Website, before wrapping everything up just let me tell you that LastPass works with almost every Operating Systems and Browsers, so you can access it from anywhere and everywhere and the data is centralized at their servers, so your data is available across all the devices you use LastPass with. There are also various alternatives available for LastPass for which you can do a google search, and if you find something interesting, just share it with all of us using the comments.